Citizenship for "Dreamer" immigrants will not be on the table as lawmakers try to negotiate a compromise on border security to keep federal agencies open beyond Feb. 15, the No. 2 Democrat in the US House of Representatives said on Tuesday. House Majority Leader Steny Hoyer said he did not think Democrats would consider the issue in exchange for funding for a wall that President Donald Trump wants along the US-Mexico border. A committee of Republican and Democratic lawmakers has scheduled an initial, public meeting for Wednesday to begin border security negotiations following the longest partial government shutdown in US history. During the 35-day shutdown, some 800,000 federal employees were furloughed or worked without pay. 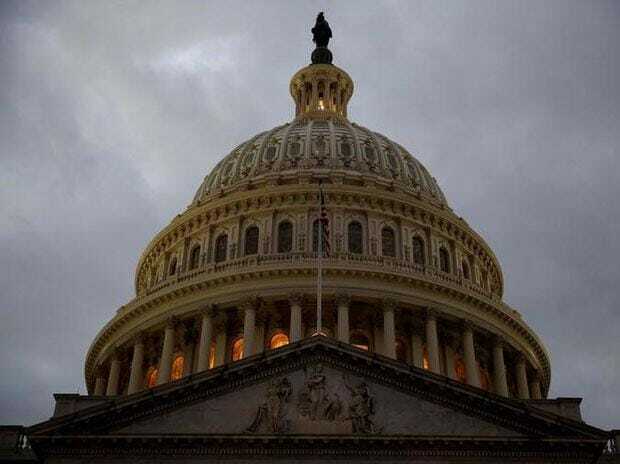 As a result, the US economy lost about $11 billion, but could recover about $8 billion of that now that the government has reopened and employees will receive back pay, the Congressional Budget Office said on Monday. "We are willing to support fencing where it makes sense, but it should be done in an evidence-based fashion," Jeffries said. He noted that Democrats have supported some border fencing in the past.